Simple, effective way to eliminate lingering odors. 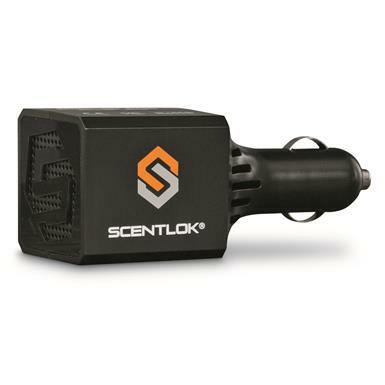 Get scent-crushing powers right at your fingertips with the ScentLok® OZ20 Vehicle Deodorizer. 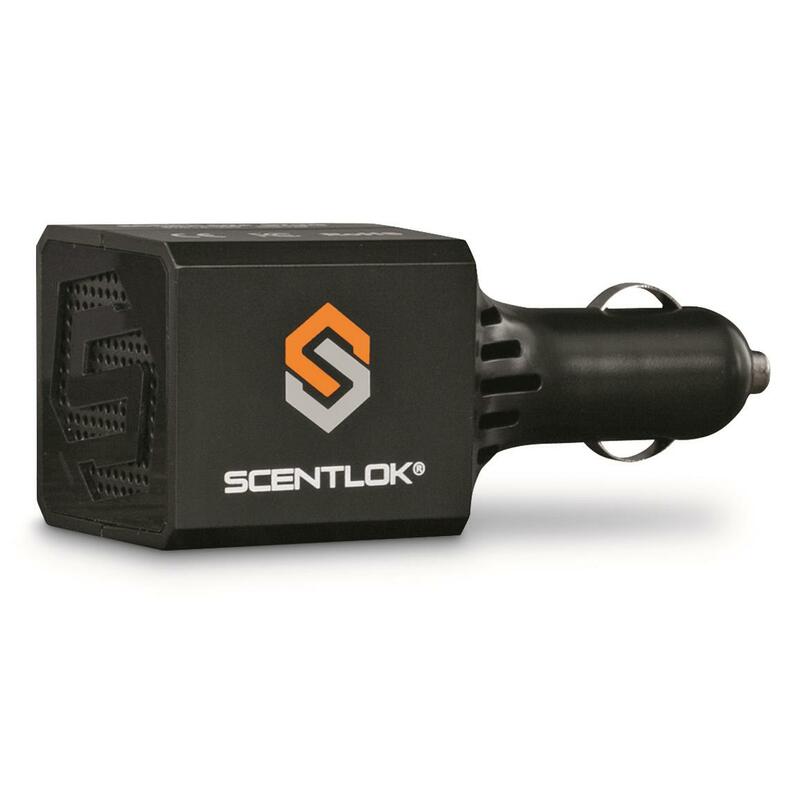 Offensive odors lingering in the vehicle's interior will dissipate into thin air simply by plugging this little device into your car's 12V outlet. After an 8-hr. 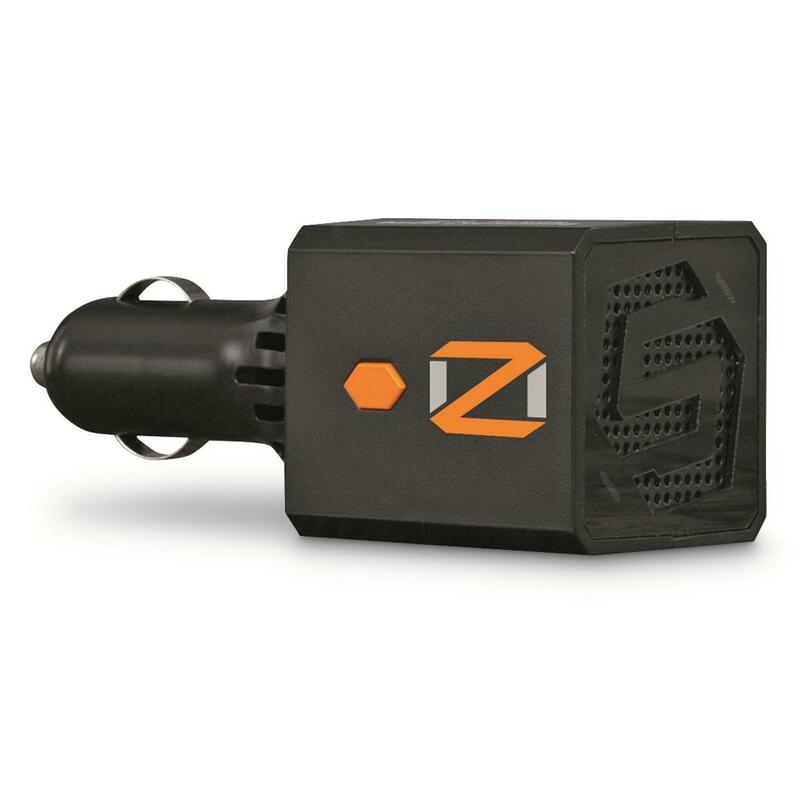 ozone treatment cycle, any scent inside your vehicle is deodorized, turning it scent-free and ready for your morning hunt. OZ Active Odor Destroyers emit a powerful stream of ozone molecules that destroy virtually all odors and bacteria in your gym bag, bathroom, while camping, or anywhere you no longer want offensive smells. Ozone molecules change the chemical structure of offensive odors to a compound through a process called oxidation. It then reverts back to oxygen, which no longer emits a strong smell. The Odor Destroyer generator use CycleCleanTM technology to moderate its output between active and resting phases to maximize efficiency and extend the product life.